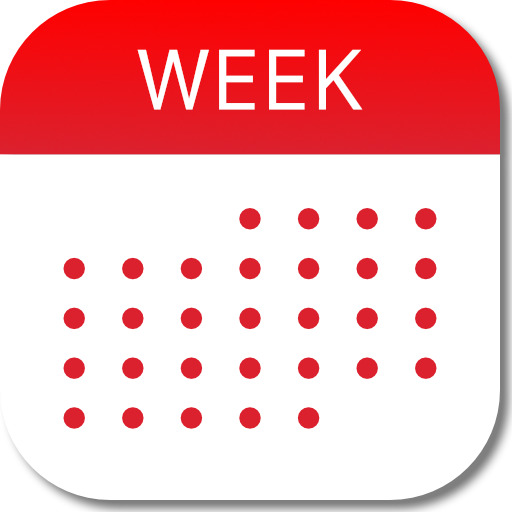 Calendar Sharing is useful if you want other people, for example a relative or colleague, to be able to access your calendar. With Outlook.com both access types are possible. Click the arrow at the right of the Outlook text and select Calendar. Type the email addresses of the people you want to share your calendar with in the To box. Then click the arrow to choose how much they’ll be able to see.